During this hands-on workshop, we will discuss native plant gardening, non-native plant identification, and appropriate abatement strategies for a variety of species. Join us for a Birding Field Trip in search of wintering Golden Eagles and Northern Rough-legged Hawks! Geologist-led local expedition to learn about the geology of the highlands area. The 3rd Annual Mt. Rogers Summer Naturalist Rally gives us a chance to explore Mt. Rogers in a different season. We have assembled a wide variety of field trips with leaders who are experts in their field and who are able to make it understandable and interesting for everyone from inquisitive amateurs to accomplished naturalists. During February, Burkes Garden plays host to the rare wintering birds from the far north including the Golden Eagle and Rough-legged Hawk. 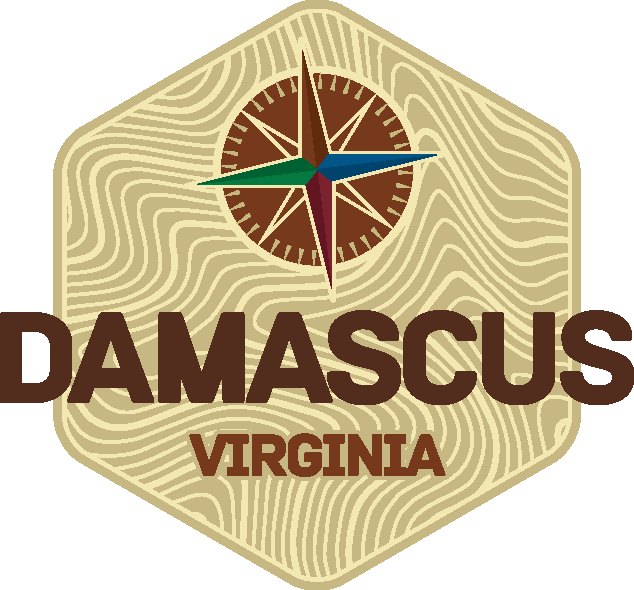 Join the Blue Ridge Explorers Club for its monthly meeting at Creek Bottom Brews (truck route 89) in Galax. Join the Blue Ridge Explorers Club for its monthly meeting at Creek Bottom Brews in Galax, to plan our upcoming explorations. Bring ideas for places we can explore in the coming months! email lisa@blueridgediscoverycenter.org for more information. The 2nd Annual Mt. Rogers Summer Naturalist Rally gives us a chance to explore Mt. Rogers in a different season. We have assembled a wide variety of field trips with leaders who are experts in their field and who are able to make it understandable and interesting for everyone from inquisitive amateurs to accomplished naturalists. Join wildflower expert and guide Carol Broderson to explore early spring wildflowers on the New River Trail. Email cynthia@blueridgediscoverycenter.org to sign up. Join the Blue Ridge Explorers Club on a caving adventure. Sunday, March 26th from 12-5pm (or there about). Limited to 10 people. Must be relatively fit and comfortable in dark, tight spaces. Appropriate attire a must. Location to be determined based on attendees but will be in Wythe County. Please contact lisa@blueridgediscoverycenter.org to be added to the list. Join Blue Ridge Birders and Dr. Ashley Peele for a short talk and workshop about the Virginia Breeding Bird Atlas project on Saturday, March, 4th 2017. Join the Explorers Club on this moderate 4.2 mile hike to the top of Buffalo Mtn near Willis, VA featuring beautiful wild flowers and a plethora of wildlife. Join the Christmas Bird Count and add to a century of citizen science data! Start 2017 off on the right foot with a hike on New Year's Day! An Interpretive Ranger will be your guide on the Rhododendron Trail as it meanders along the rocks and balds of Wilburn Ridge. The views along the trail are fantastic with snow capped mountains, and we may even see the wild ponies of Grayson Highlands. Join us to watch the Super Moon rise over the New River! Meet at 8:00 in Galax in front of the Gazette building on 58. The hike is a 4 mile loop with lots of photo ops. We will carpool since the parking is tight and there is a $3 fee. Optional Stop for late lunch at Blue Door Cafe in Draper on the way home. We have received an invite from the Executive Director of Grandfather Mountain, Jesse Pope, to join them for their annual hawk watch on September 24. Last year on this date they counted 10,000 broad-winged hawks! Now, migration isn't predictable so we could strike out but either way we will be counting in one of the most magnificent scenes in the East (they setup on the rock across the swinging bridge!) and have the opportunity to learn from some of the best birders in the region! Join the Blue Ridge Explorers Club as we explore this waterfall in Independence! Join the Blue Ridge Explorers Club on a full moon hike. Email cynthia@blueridgediscoverycenter.org for details. April 16th -- Early spring wildflowers on the New River Trail. Meet at Low Water Bridge parking at 10 A.M. on Fries Road. Email cynthia@blueridgediscoverycenter.org for more information and to register. February 13th-- Join the Blue Ridge Discovery Center Explorer's Club on an exploration of the avifauna of Burke's Garden. Email cynthia@blueridgediscoverycenter.org for details.